Take a walk on the wild side and open yourself up to the dark magic and spiritual worship with Voodoo at Alma de Cuba. 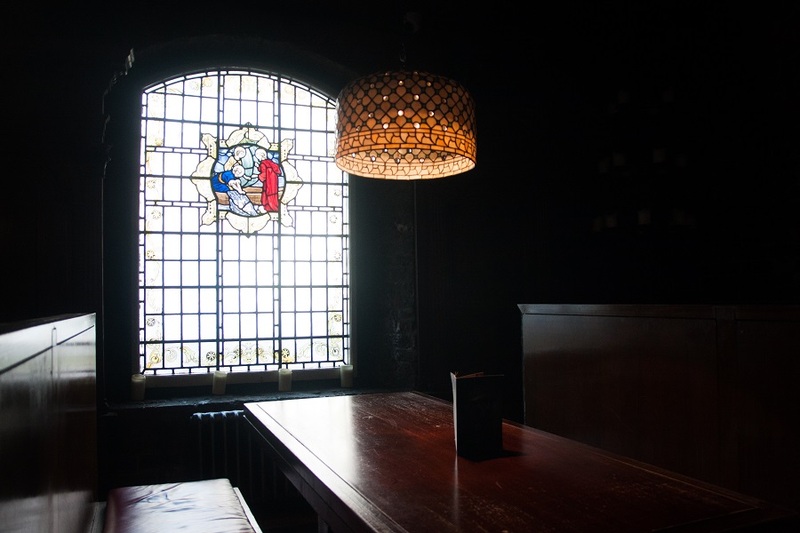 The jewel in Seel Street’s crown is bringing Liverpool the hottest and darkest club experience the city has ever seen. Alma de Cuba doesn’t do performances and events by half and Voodoo will be no exception. Alma de Cuba has become famed for the iconic and dazzling petal shower during the carnival-inspired performance from our amazing samba girls. But now, when the clock strikes midnight, a whole different atmosphere will take over, leading you into a world of mystery and darkness. As darkness falls on the Caribbean and South-American inspired bar and restaurant, listen out for the distant sound of drums as our Katumba drummers emerge from the depths of the repurposed church. With a beat to make your hair stand on end with excitement and anticipation, the drummers and dancers come together for a one of a kind and exhilarating performance. Keep an eye out for the mysterious Voodoo Witch Doctor and mind-blowing contortionists who will be making a special appearance amongst the very special light show. You’ve seen the colourful and upbeat petal shower, but when Voodoo at Alma de Cuba takes over the watch as the petals turn to black, cascading from the cavernous rafters of the former church. Once Voodoo at Alma de Cuba is in full swing, our resident DJs will be pumping out a specially crafted Voodoo at Alam de Cuba playlist that will keep you on your feet and dancing until the early hours of the morning in a magic trance. 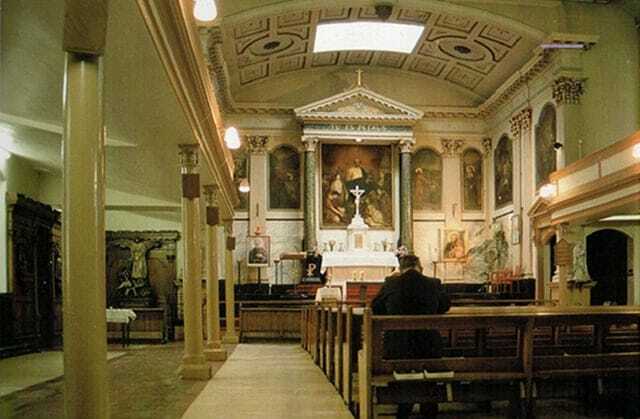 Alma de Cuba calls St Peter’s Church its home and the high ceilings, stained glass windows and stunning altar form the perfect backdrop to this Voodoo religion inspired, unforgettable night. It’s not just Voodoo that helps to bring Alma de Cuba’s religious past to the forefront of an Alma adventure. Sunday Worship features a live gospel band to accompany a delicious, mouth-watering Sunday Roast on the sought-after Sunday menu. 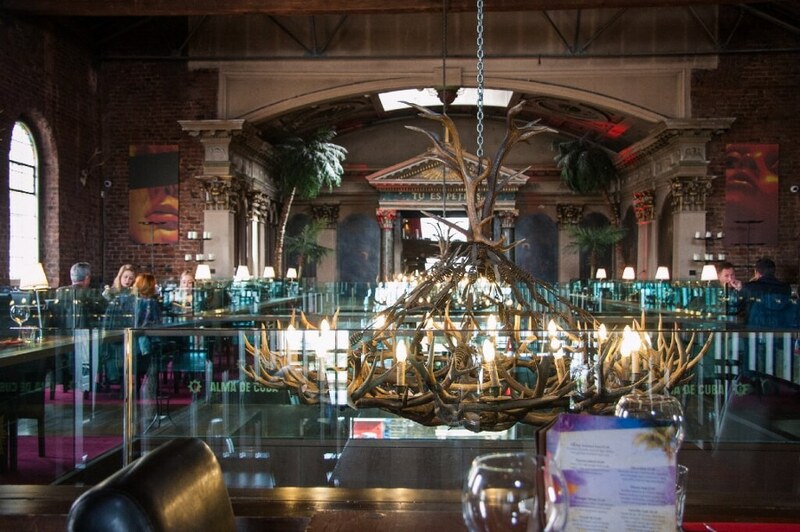 Head down Seel Street on Saturday 19th August for exclusive access to the brand new Voodoo experience at Alma de Cuba. 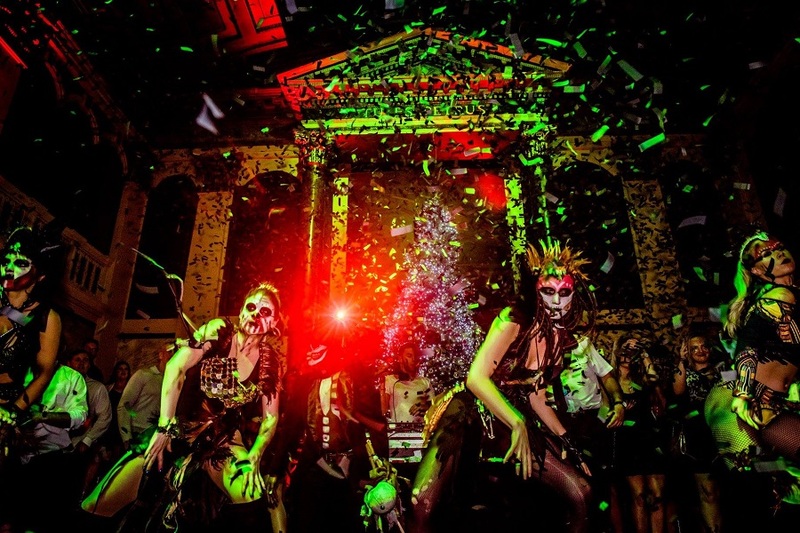 Arrive early to watch the incredible samba girls work their magic before beholding the midnight makeover that will turn Alma de Cuba into a Voodoo Wonderland. Keep an eye on Alma de Cuba’s Facebook for the latest information about Voodoo, including drink offers and how to get involved with the Voodoo meets Carnival event. It will be a night to remember so arrive early, stay late and make sure all your friends are there to join in the fun. Or why not check out our amazing group accommodation at Signature Living so you and your group can enjoy Voodoo and stay over in Liverpool together in the lap of luxury. Call 0151 601 8801 or email info@signatureliving.co.uk to book now.